Local color is perhaps nowhere more in bloom than at a “Lives & Lies” event on Bainbridge Island. 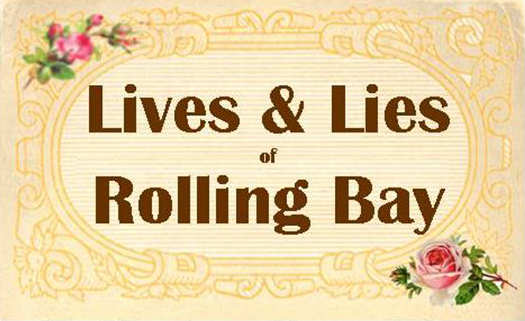 This year, “Lives & Lies” highlights the community of Rolling Bay on July 26th with a garden party and catered buffet dinner program at Bay Hay & Feed. Don’t miss this historic party. You’ll laugh, you’ll cry, you’ll eat, drink and be treated to rich storytelling (and possibly a few fish tales) by Rolling Bay locals and “old-timers,” some of whom are returning just for this special event. 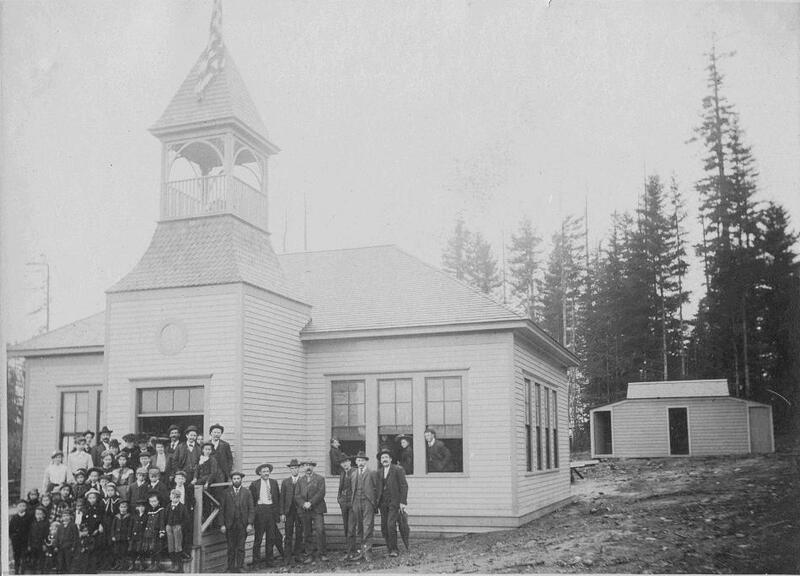 Long-time Bainbridge Islander Bob Olsen, well known for the state-championship basketball team in 1948, as well as Hank Helm, executive director of the Bainbridge Island Historical Museum, will be on hand to celebrate Rolling Bay’s unique and colorful history. 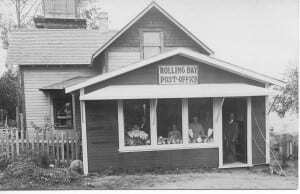 Historic photos and other memorabilia will be on display and presented in conjunction with the Friends of Rolling Bay. This event is a fundraiser for Bainbridge Island Historical Museum. Learn more at www. 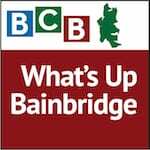 bainbridgehistory.org. Live music will be performed by the Anne Pell Trio. Credits: BCB Interviewer Annie Osburn. Audio Editor: Tim Bird. Ferry/Music Intro: Dogfish Bay Studios. Music splash: Dave Bristow.